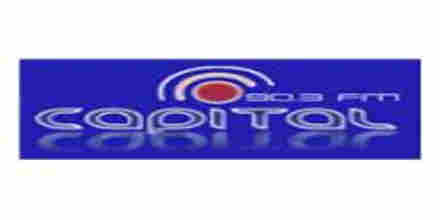 Exitosa FM broadcasts a diverse range of locally and nationally produced programs, both music and spoken word, in hi-fi stereo. 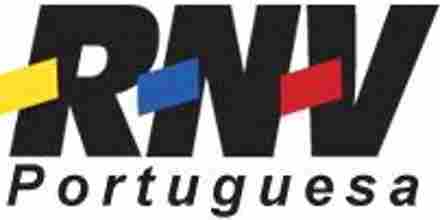 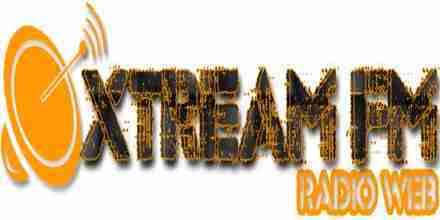 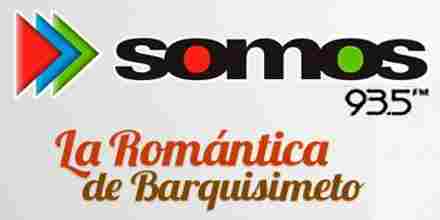 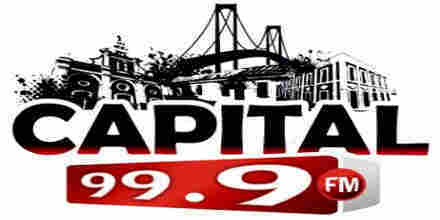 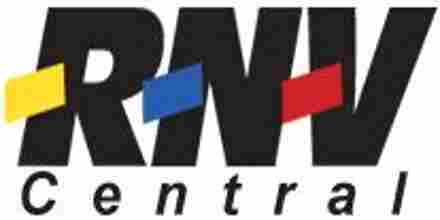 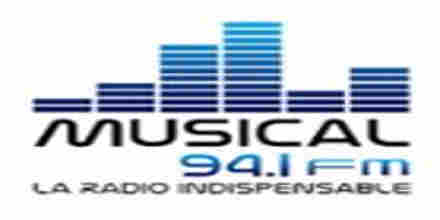 Exitosa FM broadcasters believe in providing real music variety, so listeners can enjoy a vast catalogue of known and unknown tracks. 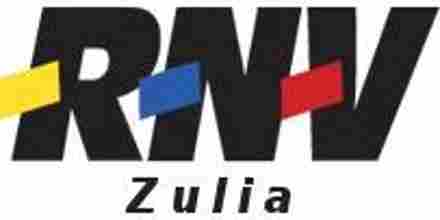 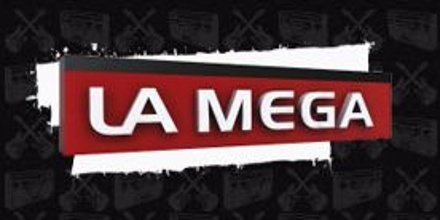 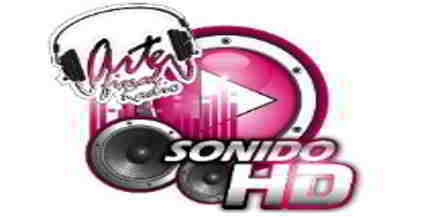 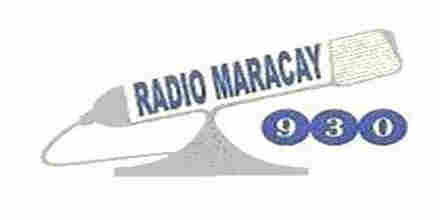 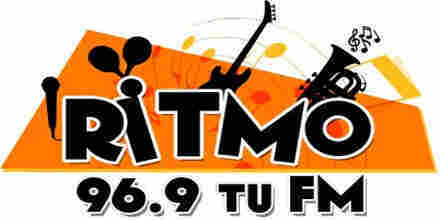 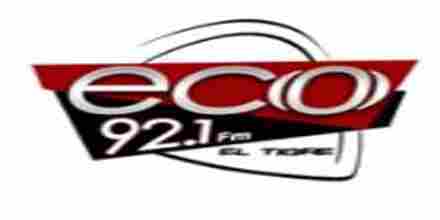 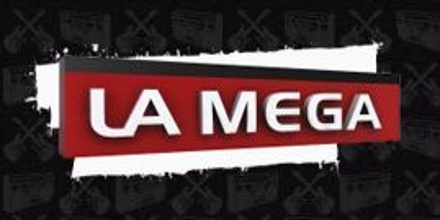 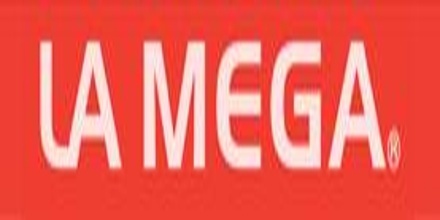 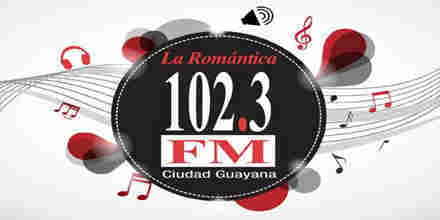 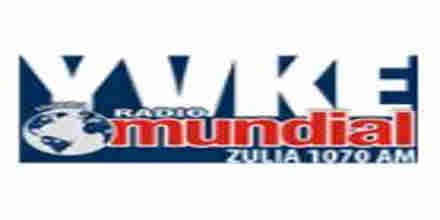 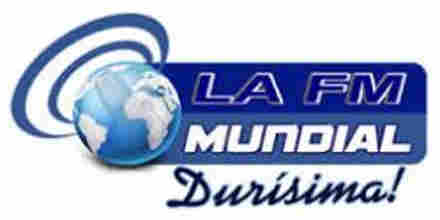 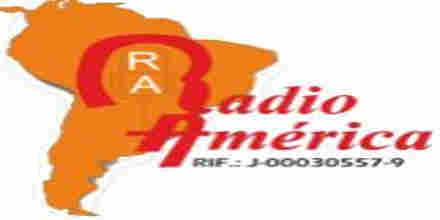 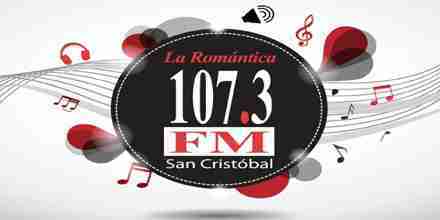 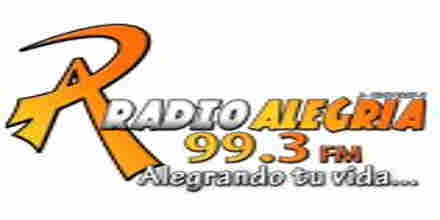 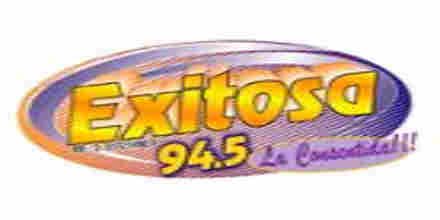 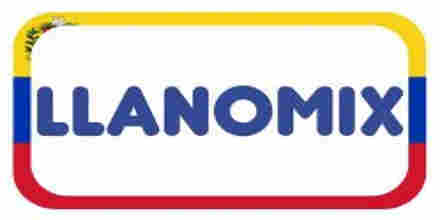 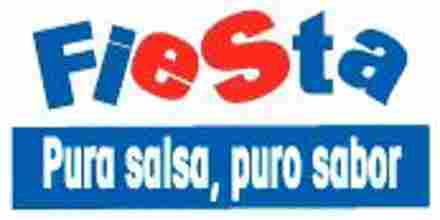 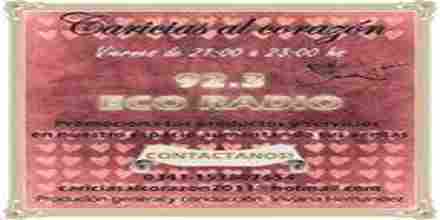 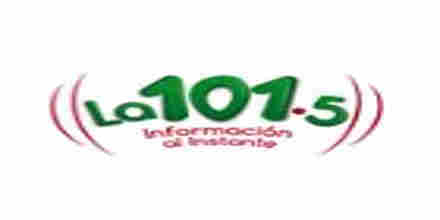 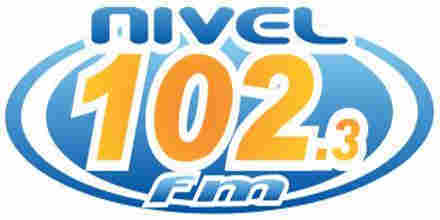 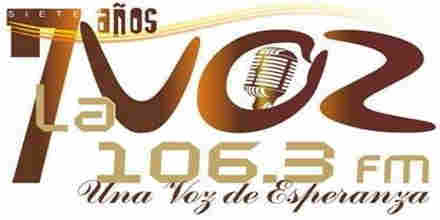 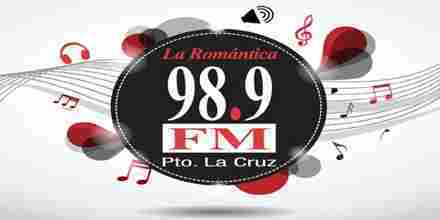 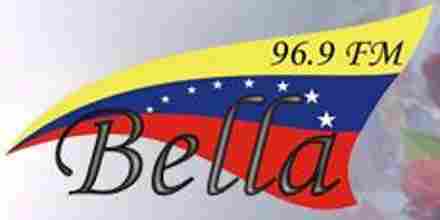 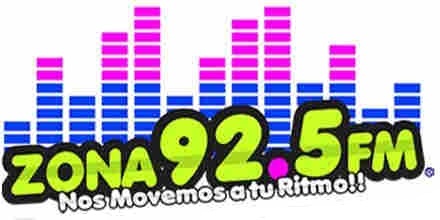 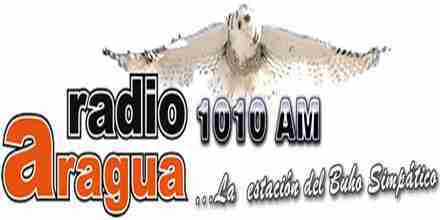 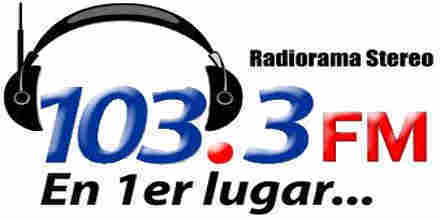 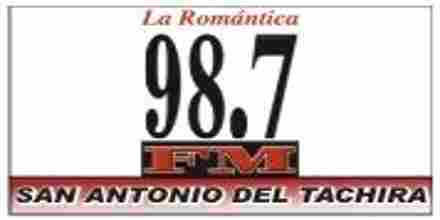 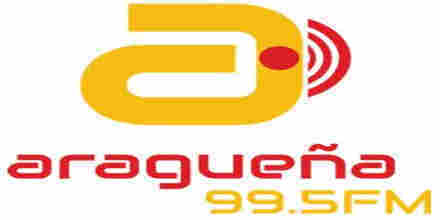 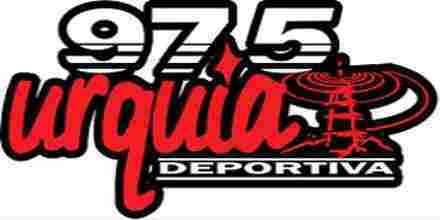 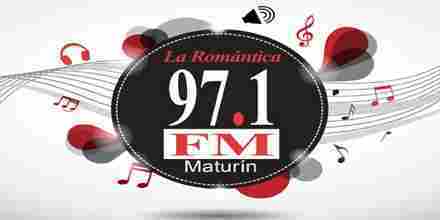 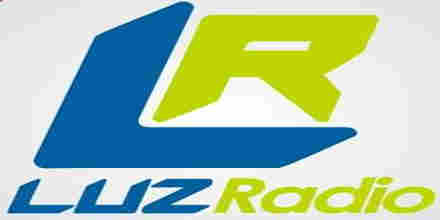 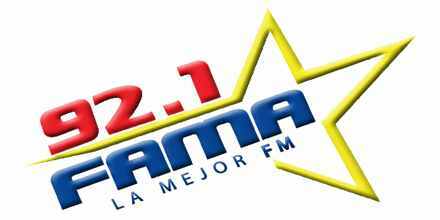 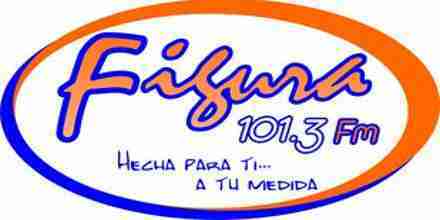 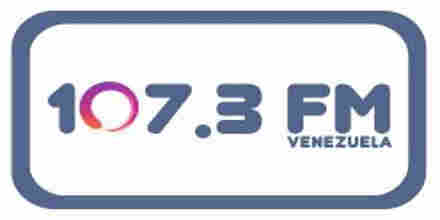 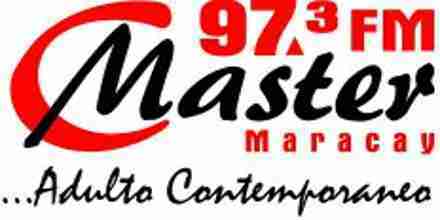 Listen online to Exitosa FM radio station in Venezuela. 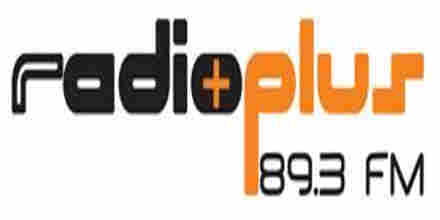 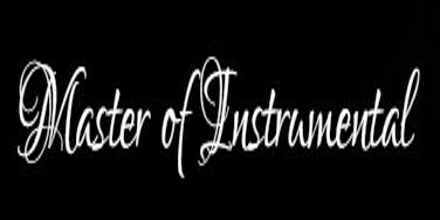 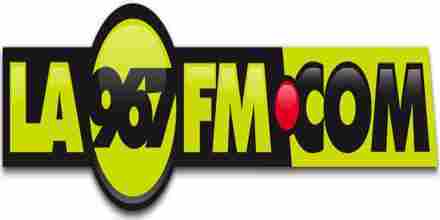 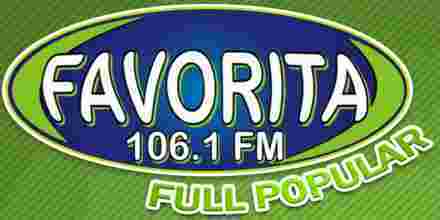 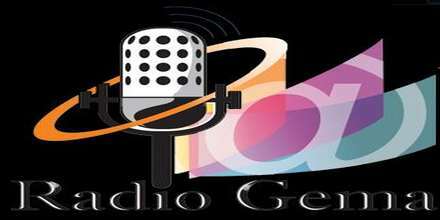 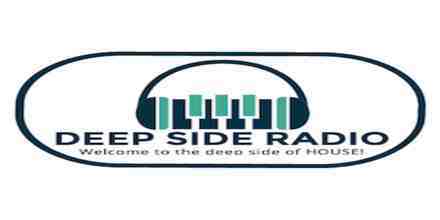 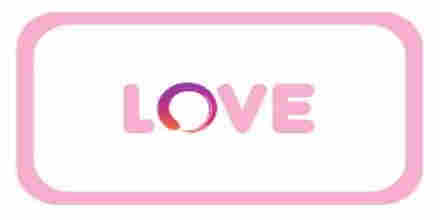 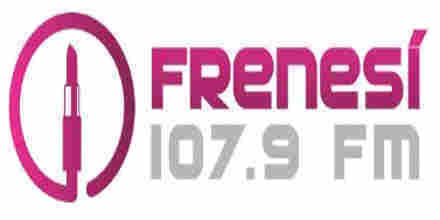 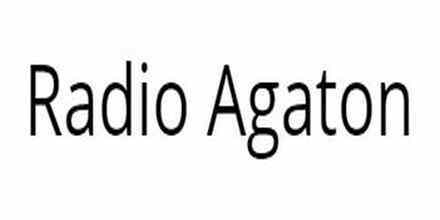 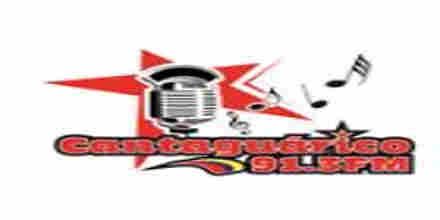 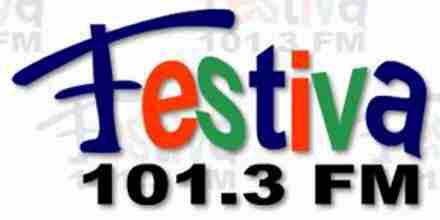 Exitosa FM is a VE radio station playing Music music for free. 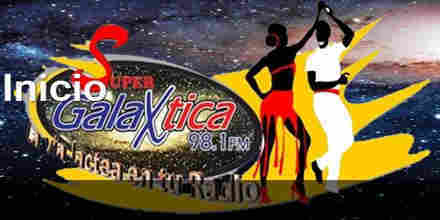 To launch the Exitosa FM radio player, just click on "Play radio" button.